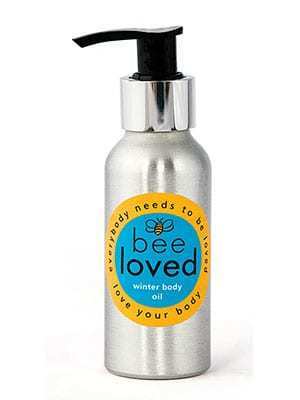 Bee Loved Winter Body Oil is pure love for your sore, tired winter muscles. Simply massage it into your achy bits and feel the St. John’s Wort, ginger, cinnamon and comfrey work their magic. There’s also a hint of mint in there to relax your stressed out sinews. Absorbed quickly into your skin, the relaxing aroma will lovingly untangle all those gnarly knots.